he doors are open at SoulCycle GATO! Come celebrate with a fresh batch of Los Gatos instructors' favorite SOUL Tunes. 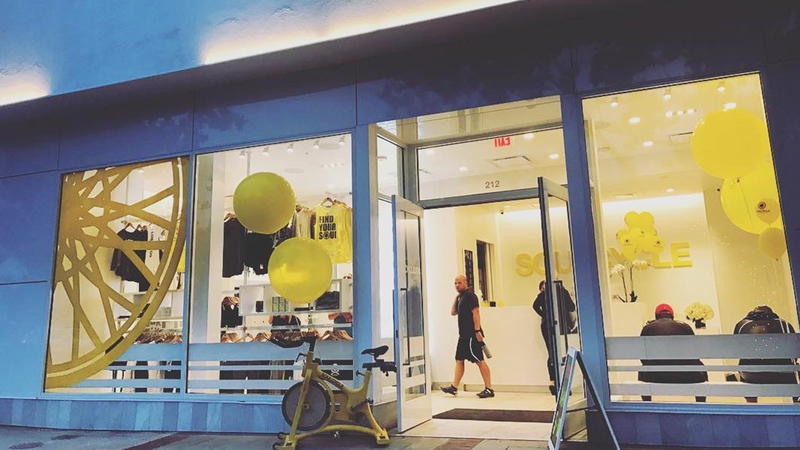 SoulCycle GATO is located at 212 North Santa Cruz Avenue in Los Gatos, California. Check out the schedule HERE and purchase a series HERE to book a bike.